Chisago Lakes Bus Service is located in the city of Lindstrom, in Chisago County. Lindstrom is approximately 40 miles north of Minneapolis/Saint Paul. The Chisago Lakes School District of 3,400 students encompasses the cities of Taylors Falls, Shafer, Center City, Lindstrom and Chisago City. The 165 square mile School District is comprised of three elementary schools, one middle school, one high school and one charter school. 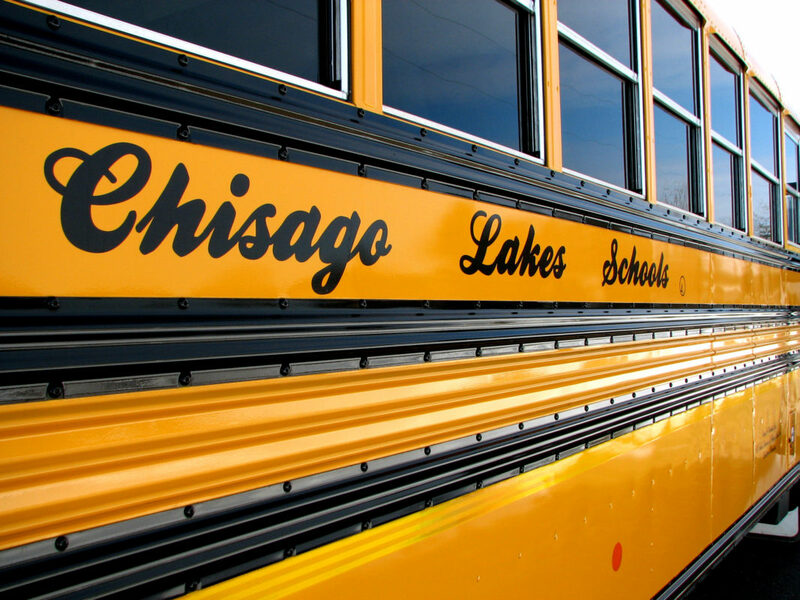 Chisago Lakes Bus Service has been providing student transportation for School District 2144 since 2016.